Email is an incredibly useful weapon in the battle to recover revenue left on the table when a user abandons their shopping cart. As part of our series on lifecycle email marketing, we've put together a comprehensive SlideShare guide to sending brilliantly persuasive cart abandonment emails, which walks you through everything you need to include in your basket recovery campaigns. 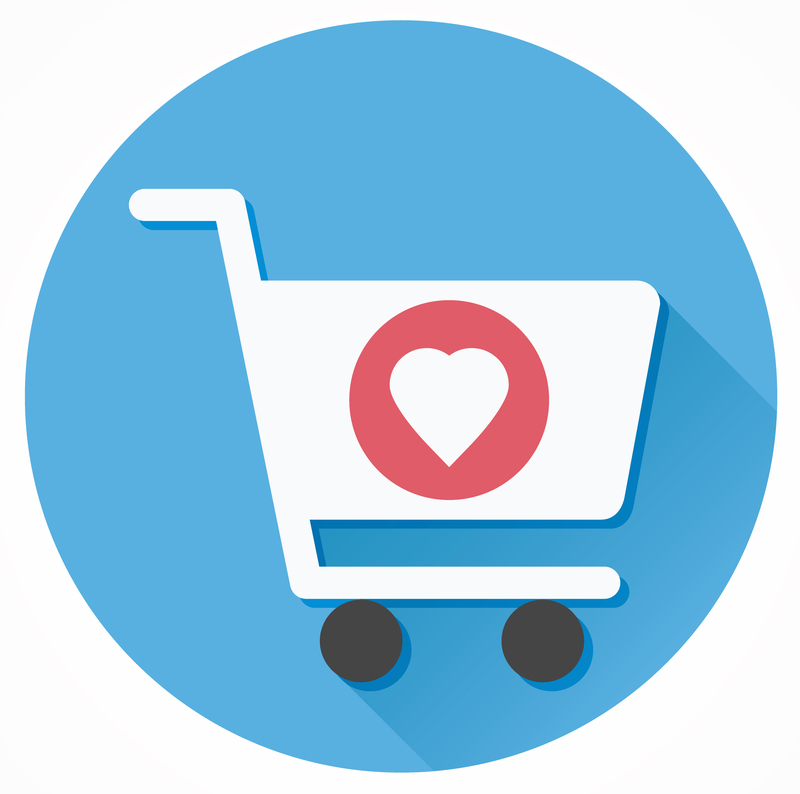 How to plan a cart abandonment campaign strategy. How to get the timing of your emails spot on. What kinds of content you should be including.